Orders are below Php 4,000.00 (within the Philippines). Sole Mini Online (SMOL) insures each and every product during the time it is in transit until it is delivered to your specified delivery address. We will require a signature or a proof of receipt for any merchandise delivered to you. If you have authorized a recipient for delivery purposes (i.e. You order a product as a gift or You order a product on someone's behalf), then we will take it that you accept that evidence of a signature by the authorized recipient of that delivery address is proof of delivery and fulfillment by SMOL. Our system is currently being upgraded and system default will only charge you shipping fee for one (1) pair only. For orders with multiple pairs, SMOL will assess and email actual shipping cost and a separate email link will be sent to charge the additional amount. 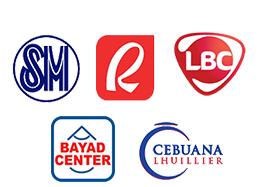 Our main shipping/logistics partners are JRS for Domestic Shipments and DHL for International Shipments. 48-125 hours / 2-5 working days depending upon Payment Verification by DRAGONPAY. It should also be noted that you will be notified via email a Waybill Number to track your orders. This notice will be sent once your order has been picked up by assigned courier for delivery. 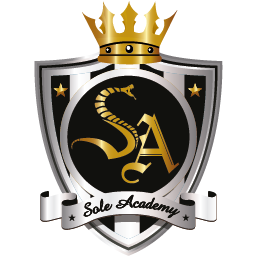 All orders of footwear are inside the regular “brand box” it is packaged with. SMOL cannot guarantee that the “brand box” will be in mint condition upon arrival to the delivery address. 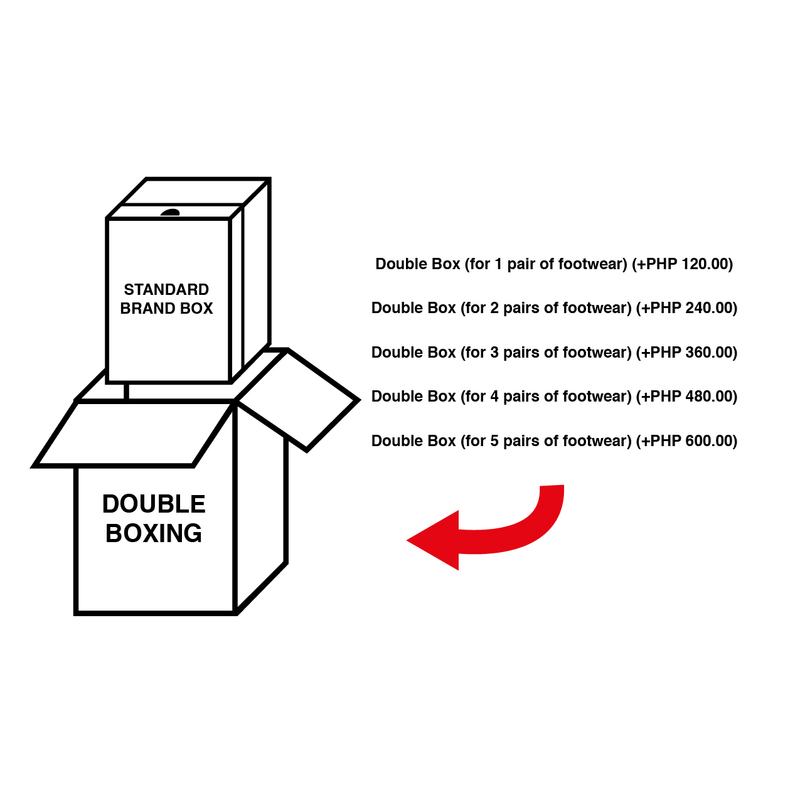 For this reason, we recommend the use of “Double Boxing” which entails additional cost to the customer. This option is available to you every time you choose a pair.